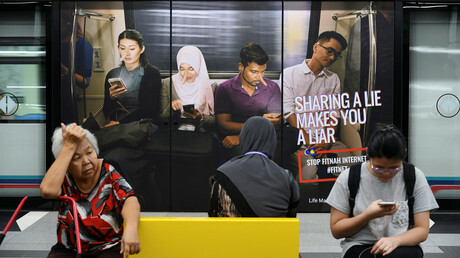 Malaysia has officially made ‘fake news’ illegal, after approving a law that makes anyone found guilty of the crime liable for a hefty fine and a six-year spell in prison. 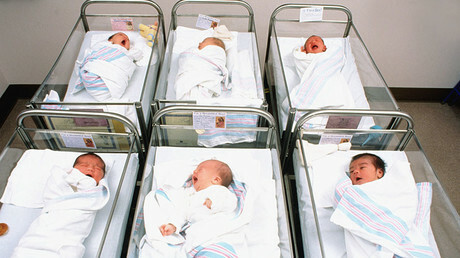 An Italian-born baby boy has been left without medical assistance and does not exist according to state records, all because he shares the same first name as his twin brother. 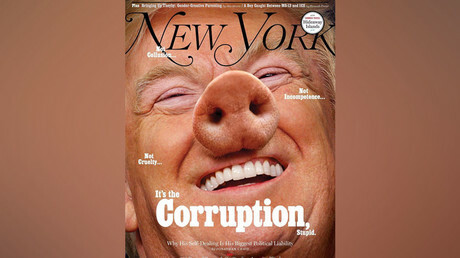 New York Magazine has come in for praise and criticism in equal measure for its controversial cover depicting US President Donald Trump as a pig. 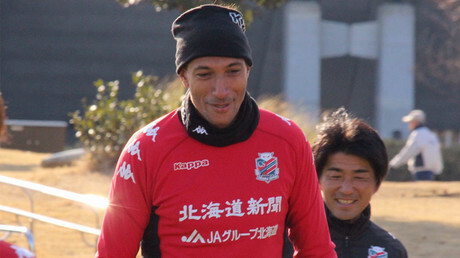 Former England international striker Jay Bothroyd, who has been playing in Japan since 2015, says that the Asian country’s culture of respect is reflected on the pitch – often in ways that would surprise many European players. 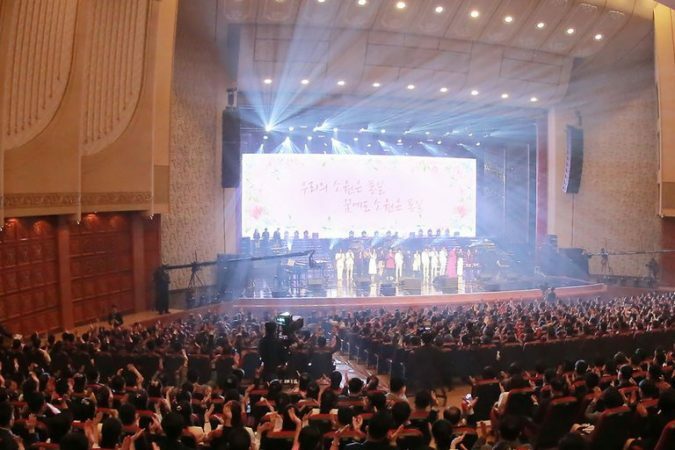 North Korean General Issues Rare Apology for Limiting Media Access Photo South Korean musicians performing in Pyongyang, North Korea, on Sunday. Some reporters from the South were barred from entering. Credit Korean Central News Agency, via Agence France-Presse — Getty Images SEOUL, South Korea — South Korean reporters visiting North Korea’s capital to cover a K-pop performance there received a surprise on Monday: an unusually graceful apology from a senior North Korean official. The official, Kim Yong-chol, a vice chairman of the North’s ruling Workers’ Party, visited the reporters’ hotel and apologized for their having been denied entry to a theater in Pyongyang, the capital, where the North’s leader, Kim Jong-un, watched South Korean musicians perform Sunday evening. 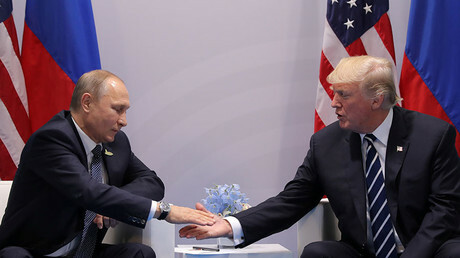 “We invited you and we are obliged to guarantee free coverage,” Kim Yong-chol was quoted in the reporters’ dispatches from Pyongyang as saying. 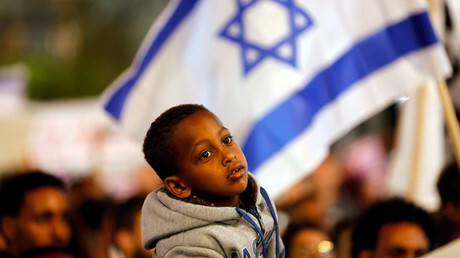 “On behalf of the North’s authorities, I offer an apology and ask for your .. 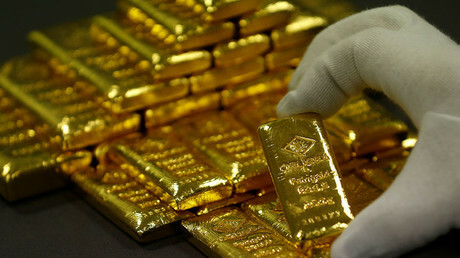 The price of the traditional safe haven gold increased on Monday after Beijing introduced retaliatory measures against American goods coming to China.